Click the button below to add the Backsaver Big and Tall Executive Chair [OF-BACKSVR] to your wish list. The Backsaver Executive Leather Office Chair by ERA Products has an all-steel frame that comes with a limited lifetime warranty. 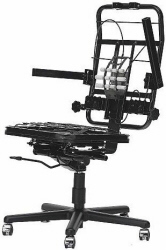 The chair includes ERA's patented floating spring suspension seat for greater comfort that lasts all day long. Executive chairs by Backsaver are available in your choice of stain-resistant fabric, commercial-grade vinyl or leather with matching trim. 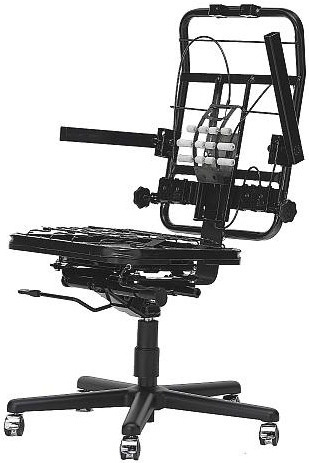 The chair is rated for 24-hour use and includes numerous adjustment points to customize the seat for each user. This design is made in the U.S. and has a 500-pound weight capacity.